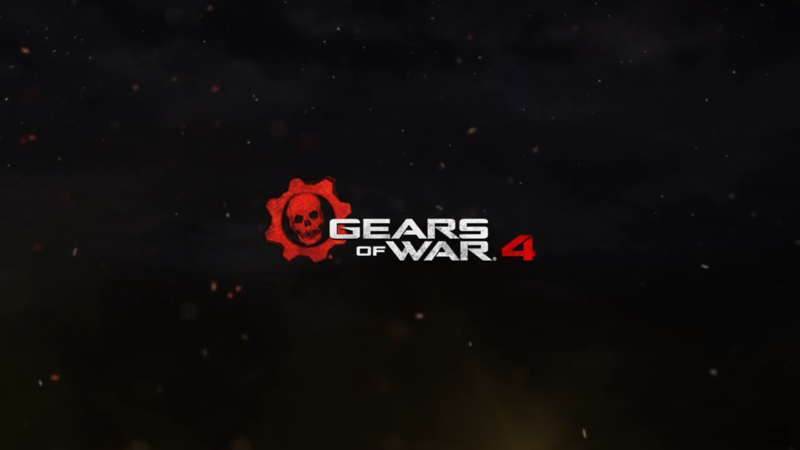 Just after announcing the release date for the upcoming Gears of War 4, developer The Coalition and Xbox have posted the very first trailer for the next entry into the Gears of War series. The trailer takes on an emotional and nostalgic tone, with flashbacks to a lost childhood contrasting with a chaotic and war-torn present. All the while, you can hear Disturbed's cover of Simon and Garfunkel's "The Sound of Silence" playing over the scenes. Access to the Gears of War 4 beta can be obtained simply by playing Gears of War: Ultimate Edition via Xbox One or Windows 10 before 11PM PDT today. After April 11, any player who hops onto Gears of War: Ultimate Edition will not receive access to the Gears of War 4 beta, to which tokens will be given out on April 18. This beta will officially end on May 1, so any Gears of War enthusiasts will have roughly two weeks to test the game out before it releases on October 11, 2016.